Precision medicine provides insight into disease by determining the specific molecular changes in a patient. Using this personalized approach, clinicians can more accurately prescribe targeted therapies to treat disease. The Englander Institute collaborates with clinical departments across NewYork-Presbyterian Hospital and the nation to provide a comprehensive interpretation of patient genomes. We are a resource for clinicians to make effective use of genomic data to optimize patient care. New York’s leading hematologists and oncologists use cutting-edge diagnostic methods and therapies, including precision medicine, to optimize results. 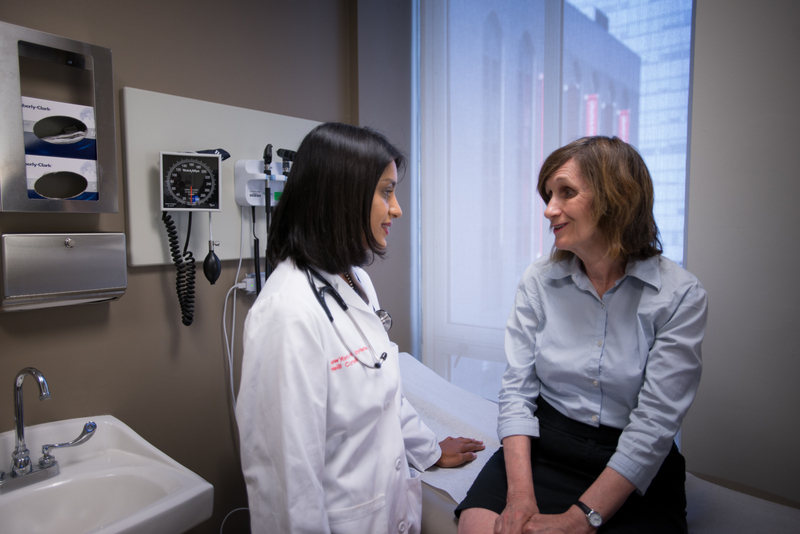 We invite you to learn more about our hematology and oncology care physicians based in New York City, treatment options, and how to make an appointment by visiting the links below. Our clinicians work with a multidisciplinary team of basic scientists, pathologists, and computational biologists discuss data, diagnostics, treatment and clinical management. We are channeling efforts towards developing therapies where genomic data contribute significantly to the clinical result and offer hope for transforming healthcare. If no, is the patient able to travel to NYC?